What’s new on Netflix for December 2017? Netflix has announced the movie and TV titles for next month and you can view the full list below. 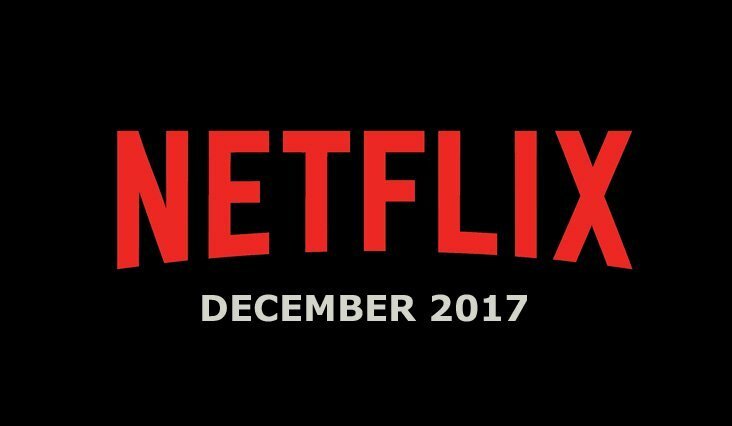 All Netflix December 2017 titles and dates are subject to change. You can also view the titles disappearing from Netflix in December underneath. 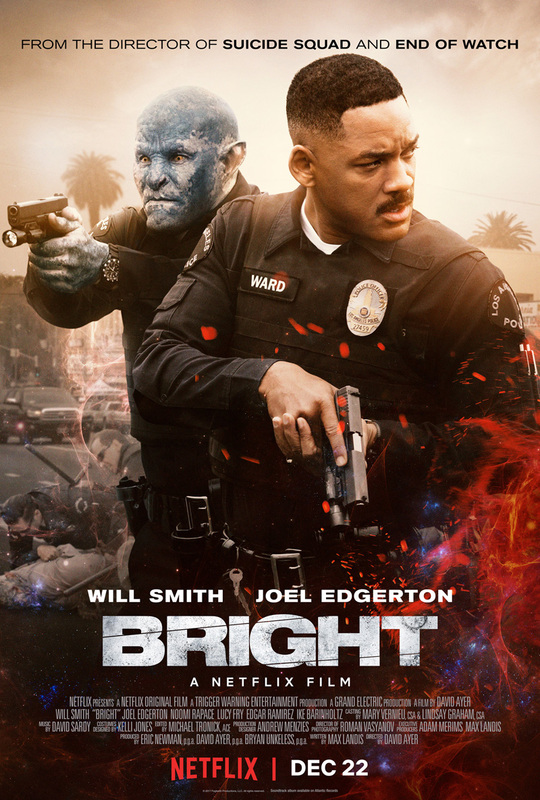 Which Netflix December 2017 titles are you looking forward to and which are you sad to see leaving the service?